The Ludowici tile was started over 400 years ago in Rome, Italy. The tile is considered one of the most prestigious and costly products on the market today. With Old World artistry in contemporary styles, Ludowici roof tile is renowned in the industry for its unparalleled beauty and strength. Because we only use the best materials from top-rated manufacturers, we always go with Ludowici roof tile. Many commercial and industrial business owners choose the beauty and durability of this roofing material. 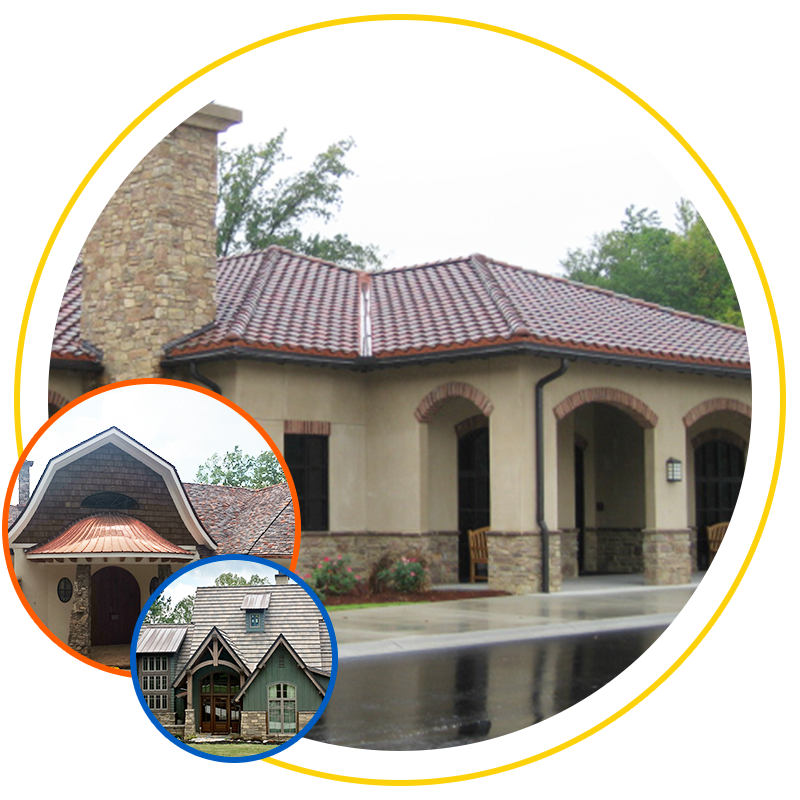 Rest assured, a roof crafted from Ludowici can provide more than a century of service. Backed by a 75-year warranty, this is one of the industry’s most comprehensive warranty programs. As such, you get peace of mind knowing your investment is fully protected. The selection we offer is virtually limitless, with dozens of current standard profiles and historical styles. Thus, we can help you create or match customized designs in any shape or style to complement your structure. Plus, we have a wide spectrum of colors, finishing techniques and accessories for a vision in beauty. Call or send us a message today to learn more about our roofing materials and services or to arrange your free estimate! We service in the Omaha, NE, or Lincoln, NE, and the surrouding areas.